Ships from and sold by HerbsPro Australia. 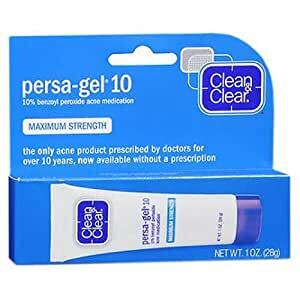 Clean & Clear Persa Gel 10 acne medication is the medicine deep into the pores where pimples begin. Product really works, I've used it for years on "monthly problem spots" and can see results overnight. My only issue with this recent order is I only received 1 pack not 2 as described. 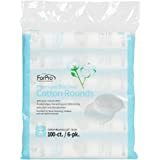 This product works really well for me. I would definitely recommend. I use it along with daily ester block pills and phytomer gel cleanser and toner. 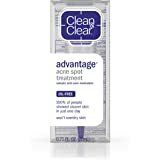 I was struggling with cystic adult acne and now my skin has been completely clear for months. 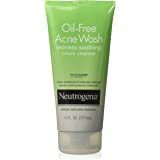 I don’t have very bad acne but when I do have any blemishes, this stuff works like a miracle. 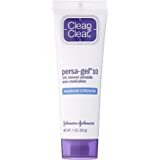 It’s definitely the best spot treatment for acne I’ve tried so far. Only medication that works for my 12 year old son. It is less expensive than other products out in the market, and it works. Yes, this product works without drying your skin.